Many issues we face are caused by traumas or incidents that happened earlier in our lives. Find healing for those wounds through Emotional Freedom Technique (EFT) tapping. 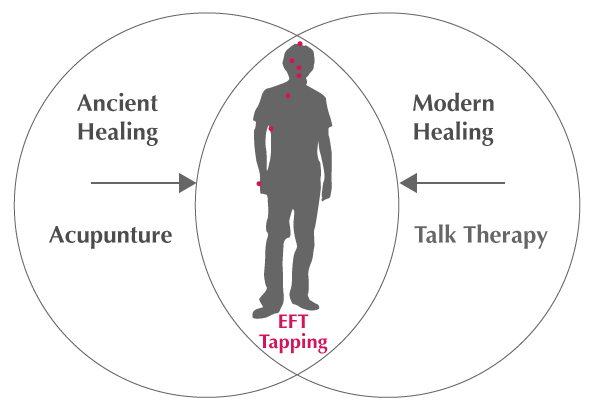 EFT combines two tested healing techniques – ancient Chinese acupressure and modern Western psychology – for rapid, permanent results. What’s bugging you? Choose a topic below to find out how EFT can help.